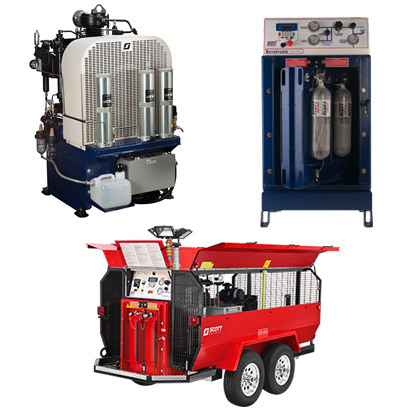 Trio Compressed Air Systems sells a variety of new and used compressed air equipment. 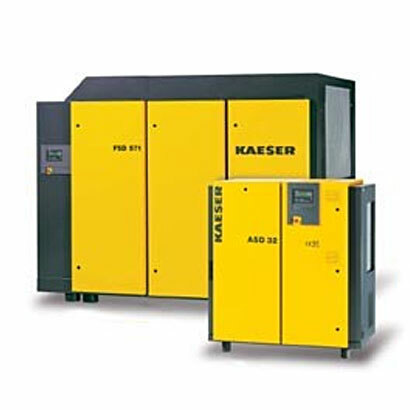 We take great pride in representing the Kaeser and Scott Safety lines and our staff has over 100 combined years of experience in the air compressor industry. With offices and technicians strategically located throughout our two state service area we can offer 24 hour service on a timely basis. 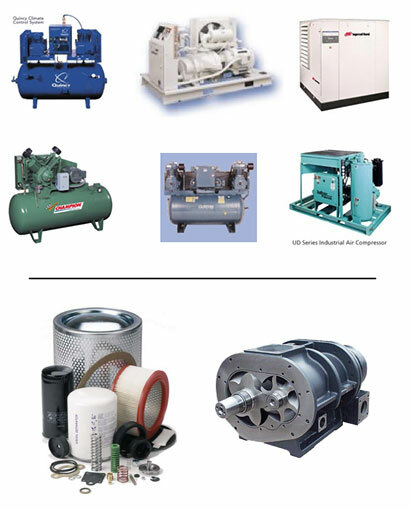 We also offer a large inventory of both OEM and Non OEM parts to our clients in New Orleans, Baton Rouge and the Gulf South region.